When I first began working with infants and toddlers as a new therapist, I was unaware of what my role was as a speech-language pathologist. I was often asked the question of “What do you do with infants, they don’t talk?” I honestly didn’t know. 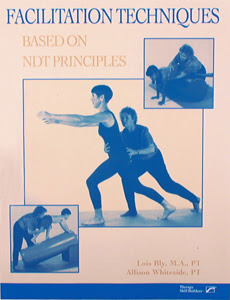 I was soon introduced to NDT and attended a couple introduction classes. However, I still didn’t know my role as a speech-language pathologist working with infants and toddlers. A couple years later I completed my Eight-week NDT course, and finally I was developing a clearsense of the importance of a speech-language pathologist working with infants and toddlers. Infants may not “talk”, but they eat and they use the same muscles to talk that they do to eat. 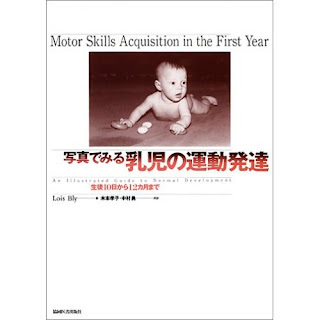 The relationship between motor development and the mouthintrigued me and continues to intrigue me. The eight-week course deepened my desire to learn more, handle more, and seek NDT “speech” mentors. I continually desire more at the next level. My growth as a therapist continues as well as my integration and synthesis of NDT related to speech therapy. 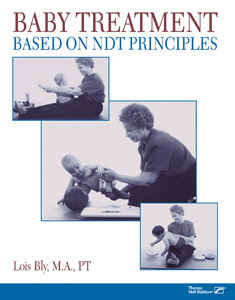 My passion as a therapist is definitely in the areas of oral motor/feeding and NDT. I can’t imagine my professional career, or any other speech-languagepathologist’s career, without such a foundation; all speech-language pathologists should have at least a basic understanding of how the mouth correlates with the body, especially for speech and feeding. For me, NDT has defined my role and passion as aspeech-language pathologist. I want to help others find excitement and passion in treating the whole child from an NDT perspective! 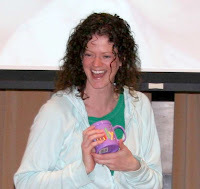 Emily Hull, MS, CCC-SLP is an NDT speech candidate instructor. The components of movement which are subsequently presented in this paper emphasize the normal full term baby's progressive development and integration of antigravity muscular control in all normal positions in each of the first twelve months of life. An outline of these components, a glossary of terms used and a bibliography are included in the appendices. Package of 10 (48 Page booklet) Use this checklist to identify and understand normal infant development. As a companion to the best-selling Motor Skills Acquisition in the First Year, this convenient checklist helps you to identify the proper milestones for each month of development from neonatal to 12 months. Use the checklist to gain insight to the normal motor development and movements in infants, to monitor motor development over time, and to help treat infants with motor development delays. Follow a child's progress with up to 4 evaluations per checklist. 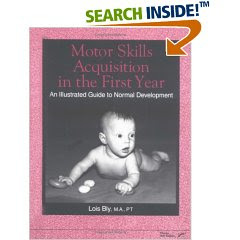 Achieve a greater understanding of normal development with Lois Bly's illustrated guide Use this comprehensive resource to detect the development of different motor skills during the first year of life. Discover how specific motor components build the foundation for babies to achieve developmental milestones. You'll find that the progression of skills is clearly illustrated by remarkable photographs. Noted physical therapist Lois Bly clarifies the difference between normal variations and pathology. Follow the monthly progression that's enhanced by 300 photographs. You'll find an informative discussion that includes an overview and specific developmental characteristics. The detailed photographs illustrate motor development occurring in these positions supine, prone, sidelying, standing, and walking. Facilitate function in babies with neurological disorders. Use this as a guide for self-study or for department education within a hospital, clinic, private practice, or school-based program to improve the quality of the baby's movements. Photographs with step-by-step instructions show the many positioning techniques. Each section includes functional and component goals, suggestions, movement, precautions, and body positions of the baby and therapist. Facilitate better movement in clients who have neurological disorders Assist clients of all ages who have neurological disorders in reaching to their highest functional levels using the first "how-to" instructional manual on facilitation techniques based on neuro-developmental treatment (NDT) principles. This resource provides strategies for observing and evaluating the movements of clients who demonstrate problems with coordinated movement. It gives kinesiological reasons why clients move as they do and illustrates how to use kinesiology-based techniques. Help your clients develop better— Active functional movement Movement on the sagittal, frontal, and transverse planes Base of support while prone, sitting, quadruped, kneeling, or standing Alignment Range of motion Incorporate facilitation techniques into functional patterns and activities that are meaningful to the client as part of your treatment program. Become aware of how sensory issues, both extrinsic and intrinsic, greatly affect the success of facilitation techniques. Photos show how to place your hands to align your client's body, stabilize body segments, initiate movement of a segment, or prevent movement of a segment.